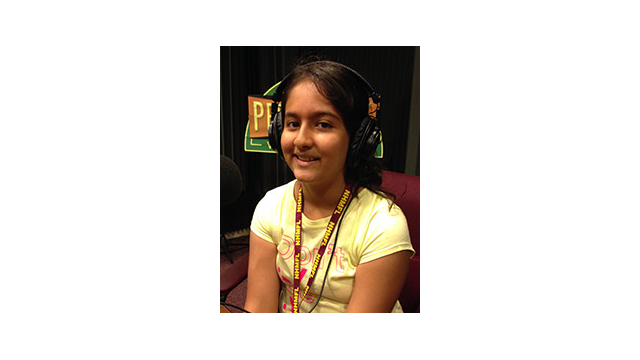 Aarushi is a 7th grader at Fairview Middle School. She loved the SeaCrest Wolf Preserve SciGirl adventure where she got to hold baby skunks. Her advice to 6th graders is to work hard and challenge yourself. She doesn't want to be just an average girl.